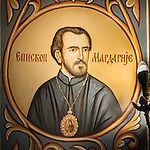 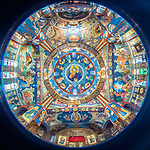 Glorification of St. Mardarije of Libertyville and All-America during July 14 to July 16 in Chicago, New Gračanica Monastery and St. Sava Monastery in Libertyville, Illinois. 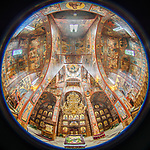 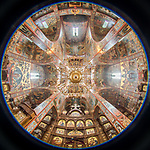 Included is the Symposium on the life and times of St. Mardarije, Hierarchical Divine Liturgy, Patriarchal Divine Liturgy, Glorification Vigil and more. 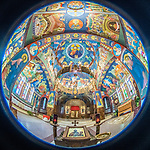 Iconography at St. Sava Church in Libertyville by Miloje Milinkovic.